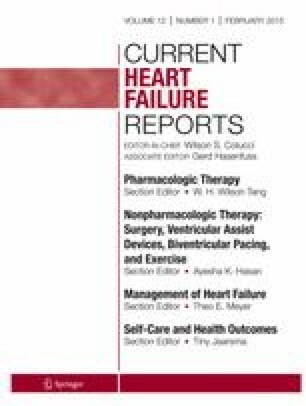 Intravenous nitroglycerin is a well-known, but underused, treatment for acute decompensated heart failure. Nitroglycerin has a rapid onset of action and short half-life and there is a clear dose-response curve on both global hemodynamics and peripheral circulation. IV nitroglycerin reduces LV and RV filling pressures and afterload. In the case of acute decompensated heart failure, there is a typical decreased bioavailability of nitric oxide (NO), which needs to be supplemented by exogenous nitrates. Additionally, there is benefit on clinical endpoints, such as fast optimization of arterial oxygenation, lower rates of mechanical ventilation, and improved survival. Drawbacks of therapy include not only side effects such as headache, resistance, and development of tolerability to nitrates but also free radical production. However, nitrates in combination with diuretics remain the cornerstone of acute decompensated heart failure treatment. We propose a more aggressive use of nitrates and a more limited use of inotropes (due to ischemic demand and pro-arrhythmogenic characteristics) in normo- or hypertensive patients with acute heart failure. Corstiaan A. den Uil and Jasper J. Brugts declare that they have no conflict of interest.